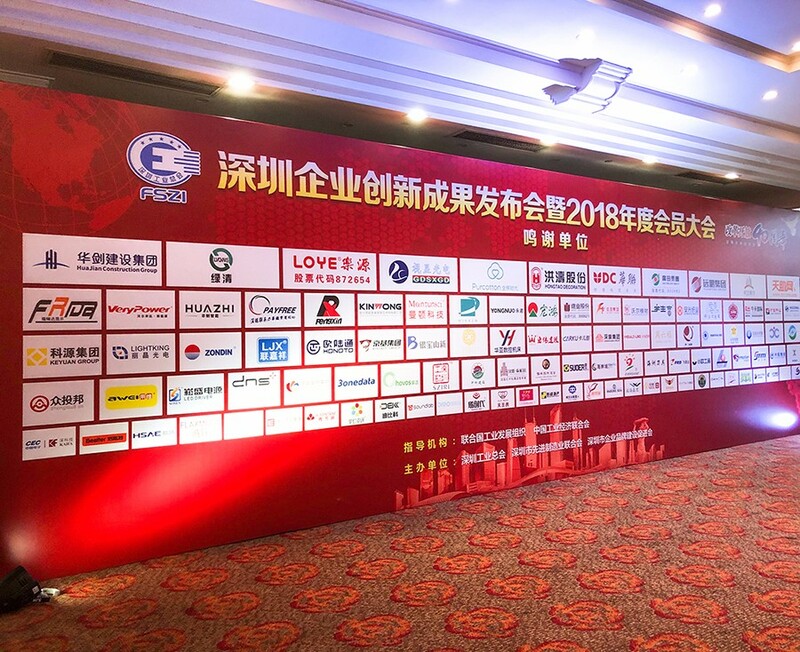 On Jan 9, 2019, the Shenzhen Enterprises Innovation Achievements Conference was held in Shenzhen. 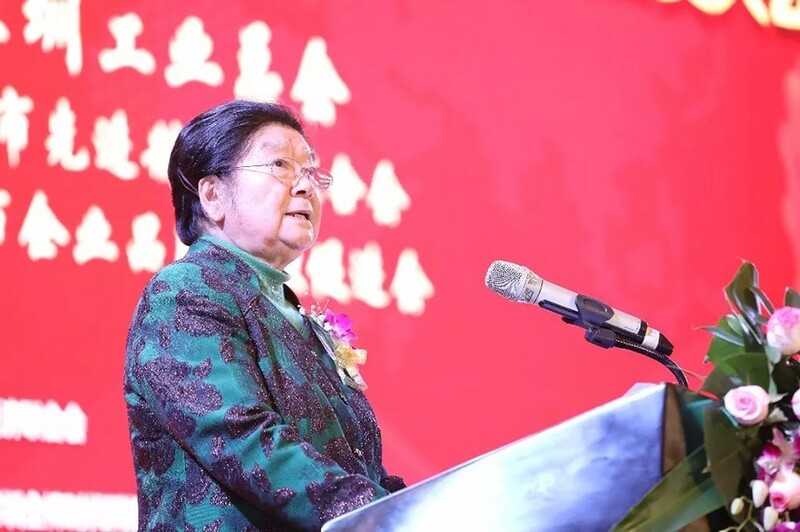 The officials attended the conference included Gu Xiulian—the former vice chairman of Standing Committee of National People's Congress; Lin Zongtang—the former minister of National Aeronautics and Astronautics Industry; Xiong Meng—Executive vice chairman and secretary general of CFIE etc. The conference commended 17th "Shenzhen Enterprises Innovation Documentary", the 3rd "Shenzhen Baiyou Artisans", "Artisan Cultivation & Demonstration Base" and other organizations&units, and also commended a batch of outstanding enterprises that fulfill their social responsibilities. Meanwhile, the second batch of "Teenage Training Base for Industrial Power" awarding ceremony was held as well. The 17th “Shenzhen Enterprises Innovation Documentary”was jointly organized by Federation of Shenzhen Industry, 13 government departments and 57 Industry Associations. With the leading innovation abilities in the industry of intelligent wearables, Shenzhen Yale Electronics Co., Ltd has been highly recognized by the juries of this conference, and was awarded the New-Sharp Enterprise of Self-Innovation of 17th Shenzhen Enterprises Innovation Documentary, which is jointly awarded by Federation of Shenzhen Industry and organizing committee of Shenzhen Enterprises Innovation Documentary. Shenzhen Yale Electronics Co., Ltd is a world-renowned enterprise of consumer electronics, especially intelligent wearables, which has been always committed to the deep integration of Industry-University-Research. 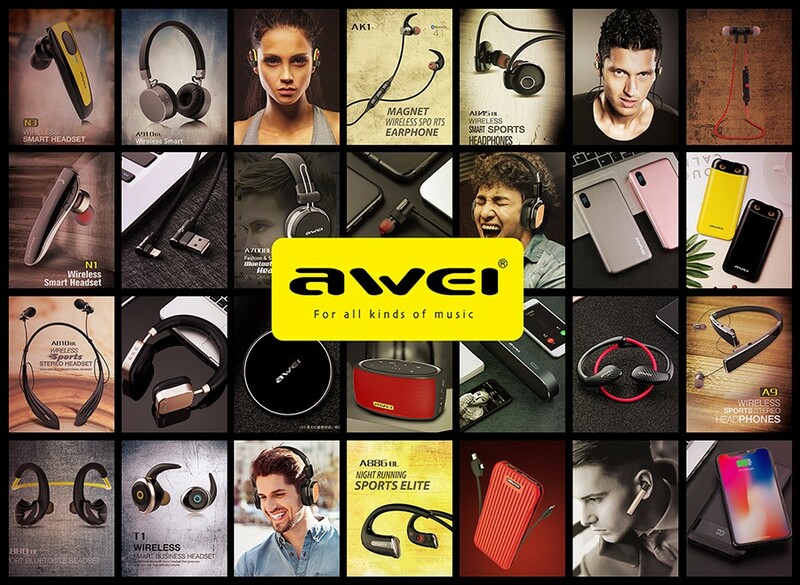 The main products of AWEI includes 3C digital accessories, such as Bluetooth earphone, Bluetooth speakers, Power bank, Data cable, Car chargers etc. 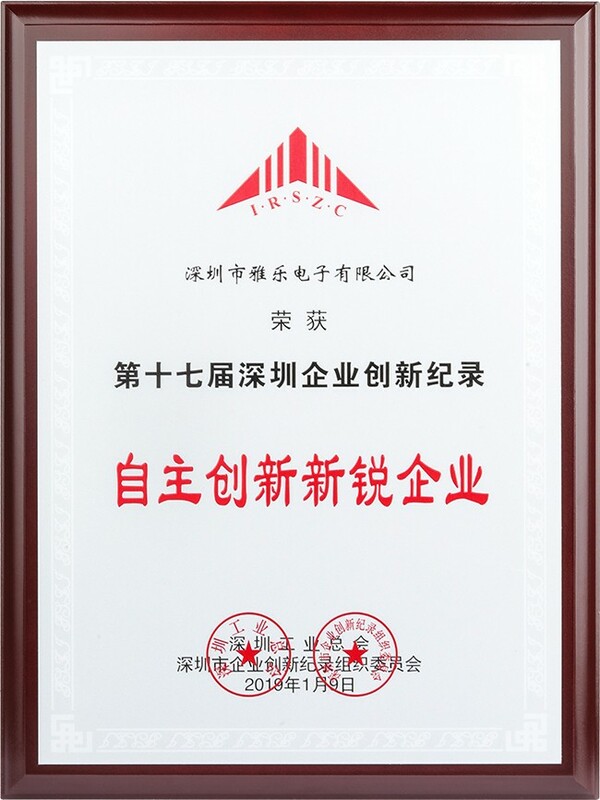 Since its establishment, we has won countless official and authorized certification—“BSCI Certification Enterprise of Europe”, “International Quality System Certification of ISO9001: 2015”, “CCC - China Compulsory Certification”, “CE and RoHS - Compulsory Certification of EU”, “FCC Certification of USA”.The representative and innovative products of Shenzhen Yale Electronics Co., Ltd includes T5 true wireless sports Bluetooth earphone; T8 binaural wireless Bluetooth earphone, XL1 Bluetooth heart rate earphone; T1, T2 separate&binaural Bluetooth earphone; Magnetic Bluetooth earphone of AK series; Hanging Bluetooth earphone of A880BL and A885BL; A920BL magnetic intelligent Bluetooth earphone, Helfis wired heart rate earphone etc. 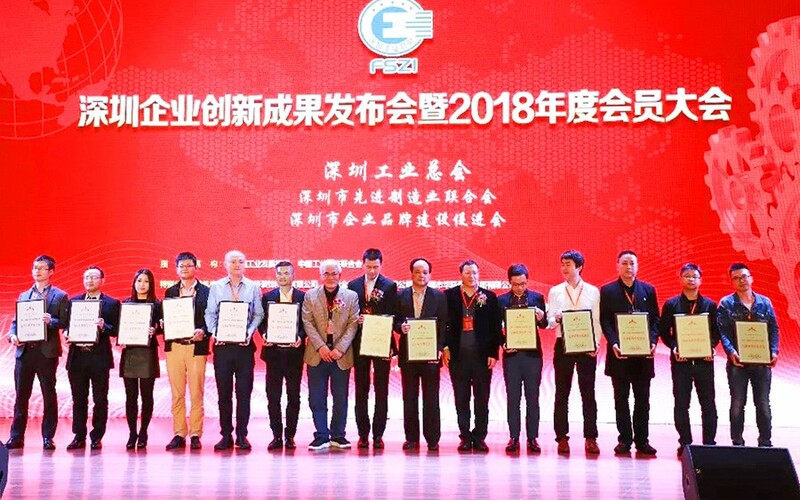 It is reported that the selfless dedication from Federation of Shenzhen Industry promotes the industrialization process of Shenzhen, especially building these service platform—the cultivation and assessment of “Shenzhen Famous Brand”, the approval and release of “Shenzhen Enterprises Innovation Documentary”, “Wuzhou Industrial Development Forum”,"Shenzhen Industry Award" and “Shenzhen Baiyou Artisan”. All of these efforts greatly promotes the self-innovation, brand building, quality develops city, advanced manufacturing, promotion of craftsman spirit, fulfilling corporate social responsibilities etc, setting a benchmark for learning and making outstanding contributions. 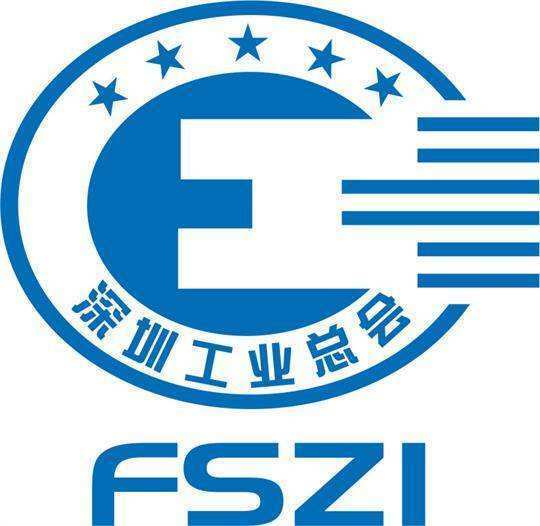 Federation of Shenzhen Industry was registered and established in 2001. It is an economic social organization in industrial and commercial sector that mainly serves industrial sector, and it is committed to promoting the industrialization process. Federation of Shenzhen Industry is the only NGO in China that has established a cooperative relationship with UNIDO; It is the only social organization in China that promotes brand building activities to the international community and receives positive responses; It is the only social organization won the government quality award in China; It is the only comprehensive organization of industrial&economy in China that has been awarded the title of “National Advanced Social Organization”; it is the only organization in Shenzhen that has been awarded the honorary title of “Civilized Unit” by the municipal party committee and municipal government of Shenzhen.